The Agile family of development methodologies was born out of a belief that an approach grounded in human reality would yield better results. Agile emphasizes building working software that people can get hands on with quickly, versus spending a lot of time writing specifications up front. Agile focuses on small, cross-functional teams empowered to make decisions, versus big hierarchies and compartmentalization by function, and agile focuses on rapid sprints, with as much customer inputs along the way as possible. 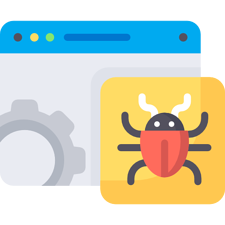 Continuous integration focuses on integrating work from individual developers into a main repository multiple times a day to catch integration bugs early and accelerate collaborative development. 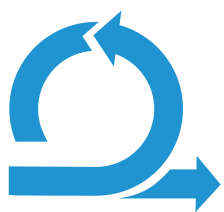 Continuous delivery is an extension of continuous integration to make sure that you can release new changes to your customers quickly in a sustainable way. You can decide to release daily, weekly, fortnightly, or whatever suits your business requirements. However, if you truly want to get the benefits of continuous delivery, you should deploy to production as early as possible to make sure that you release small batches, that are easy to troubleshoot in case of a problem. 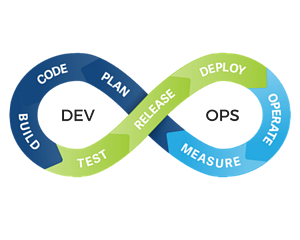 DevOps is a set of practices that automates the processes between software development and IT teams, in order that they can build, test, and release software faster and more reliably. Teams can work collaboratively to define the infrastructure requirements and then automate the complete process by defining everything in software that spins and configure Docker containers or Kubernetes clusters with shell scripts or user tools like puppet or Ansible. For every project that IWORKTECH undertakes, a Quality Assurance Plan and a Quality Test Plan are prepared at the launch of the project. These plans outline all the activities to be performed to meet the quality objectives from the client’s perspective. Mature and proven processes customized for project methodologies such as Agile. 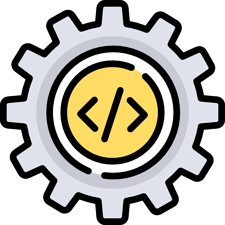 Automation testing for web and mobile application over 2000+ devices.